One of the main buildings in London that you can learn is explained in Big Ben facts. When you visit London, it will be such as a missing moment if you do not capture a picture of Big Ben. This tower has a clock which always attracts the foreign tourists all over the world. Big Ben is not the original name of this tower. It is actually called the Clock Tower. 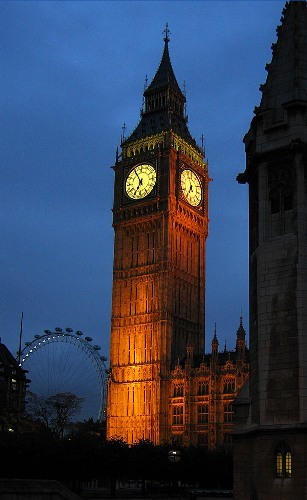 People call it Big Ben because of the large appearance of the clock. 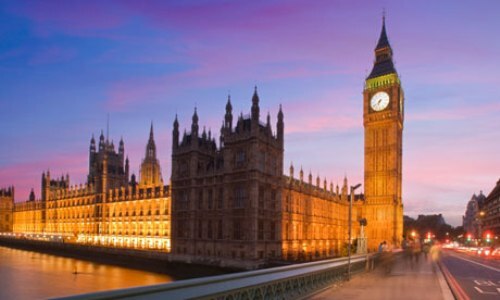 Do you know that Big Ben is considered as the most popular tourist attractions in United Kingdom? Don’t misunderstand that big been and St Stephen’s tower are similar. Both are in different location. 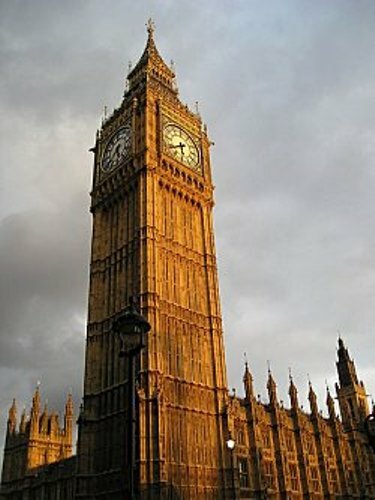 You can find Stephen’s tower located in the center of the west side for the Houses of Parliament. You can find an inscription on the base of the clock dial. It was created in golden color. The inspiration is written in Latin language of “Domine Salvam Fac Reginam Nostrum Victoriam Primam”. The meaning of the sentence is “O Lord, keep safe our Queen Victoria the First”. It is still uncertain the origin of the Big Ben’s name. Some speculations arise about the name. There are some people who believe that it is named after Benjamin Hall. He was a politician and a civil engineer. However, others believe that the name is derived from Benjamin Caunt. He was heavyweight boxer. Big Ben has some chimes. When you visit Big Ben, you can hear the sound for the chimes even though you are in the radius for 5 miles. This clock tower will chime for every 15 minutes. If you want to know whether there is a session on the parliament or not, you can see a union flag. 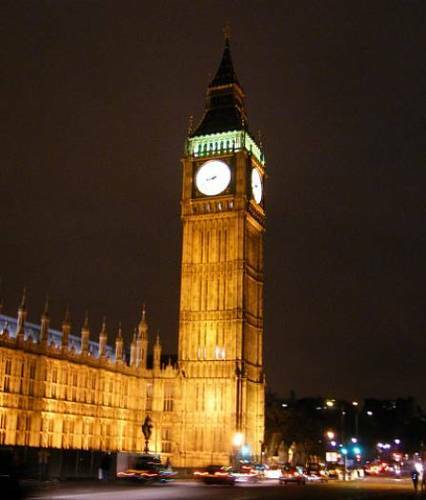 If it is flown from the Victoria tower, it means that the parliament is on the session. An old British penny is very important to make the clock in the tower works well. The adjustment for the clock is supported by the penny. When the clock is too fast, the operator will put a penny. On the other hand, a penny will be removed if it is too slow. The construction of Big Ben was in trouble because people had the issues with bureaucracy, delivery and budget. At first, the tower itself was considered as too small to be incorporated with a mechanical clock. When it was tested 16.25 tone bell will break the day. Thus, the people have to replace it with a new one. It is not very easy for the contractor to infuse a clock bell on the tower. They had to replace the minute hand twice due to the heavy weight of the hand. If you want to enjoy a great vacation, why don’t you visit London at the end of the year? You can find a different new year under the Big Ben. 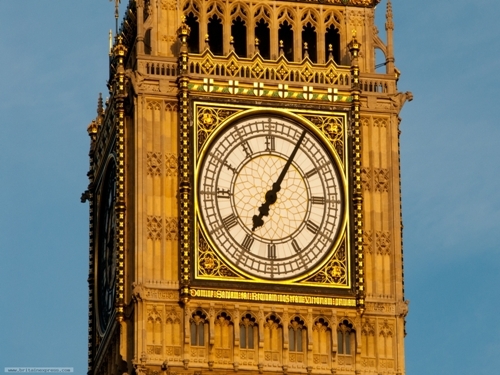 Are you impressed with facts about Big Ben?